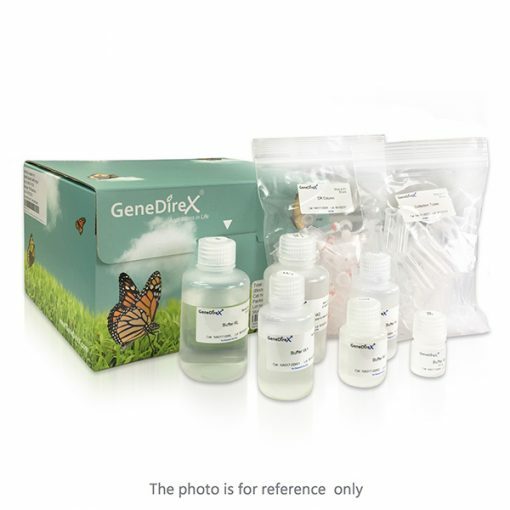 amaR 2X PCR Mix | GeneDireX, Inc. The amaR 2X PCR Mix is a ready-to-use PCR reaction mixture. 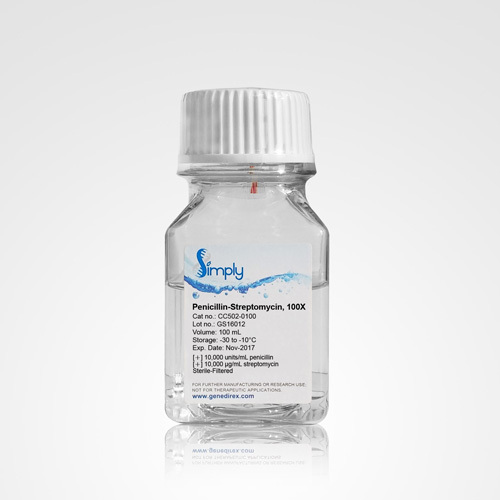 Simply add primers, template, and water, the reagent will execute primer extensions and other molecular biology applications. 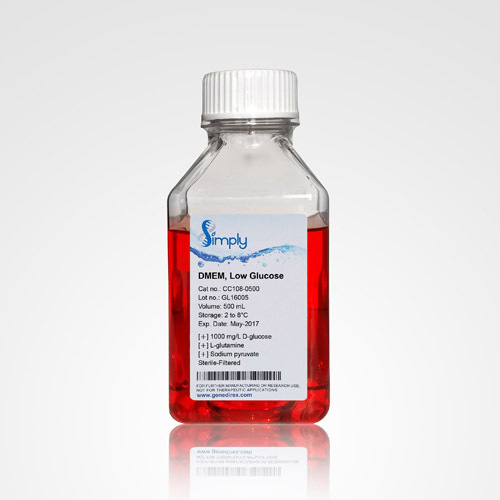 The amaR 2X PCR Mix is a pre-mixed solution containing Taq DNA polymerase, PCR reaction buffers, dNTPs, and gel loading dye. The amaR 2X PCR Mix contains the Taq DNA polymerase, is purified from the E. coli., and expressing the Thermus aquaticus DNA polymerase gene. This enzyme has both 5′ → 3′ DNA polymerase and the 5′ → 3′ exonuclease activity but lacks the 3′ → 5′ exonuclease activity. The amaR 2X PCR Mix contains only a single fast-running tracking dye that migrates at approximately 10 base pair in a 1% agarose gel. The amaR 2X PCR Mix mixture is supplied at the 2X concentration to allow 50% of the final reaction volume to be used for the addition of primer and templ ate solutions. Reagents are provided with the sufficient amplification reactions of 20 μl each. Direct loading onto your agarose gel.